Discussion in 'UFC Discussion' started by AusRiki, May 11, 2014. Anyone else feels the same? I just felt so good watching BIeber getting smashed. I know it is a bad thing to say but I just liked watching that! After that beating more like the Brazilian Susan Boyle. 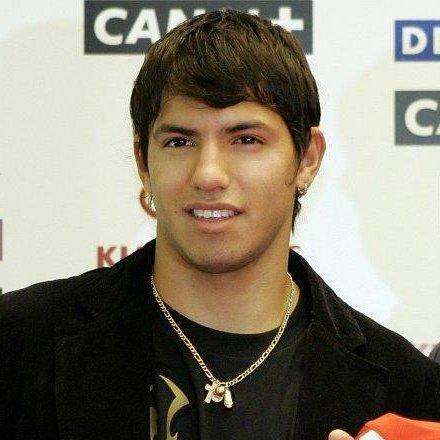 And his Kun Aguero looks. He was on the losing end of a fight of the night, and could have just as easily won it. There's nothing bad to be said about Erick Silva, he entertains me every time he fights, win or lose. It's funny when dudes hate on another dude just because chicks dig him. He definitely looks like Bieber but I don't care about Bieber getting smashed, but this joke of a fighter. Brazilian Bieber just has a face you want to punch. Like, a lot. Quite like Canadian Bieber. Actually, Victor Ortiz looks a lot more like Kun than Silv.